The High Resolves Program enables students to become effective citizens and leaders who are armed with the confidence and skills necessary to tackle the unique challenges of the 21st century. At Year 8, students sit six sessions throughout the year where they focus on the notion of being an active member of society and using justice as a tool to build a better world. From these sessions, twenty Year 9 where they work together to develop a Community Action Project (CAP) which is aimed at school improvement. 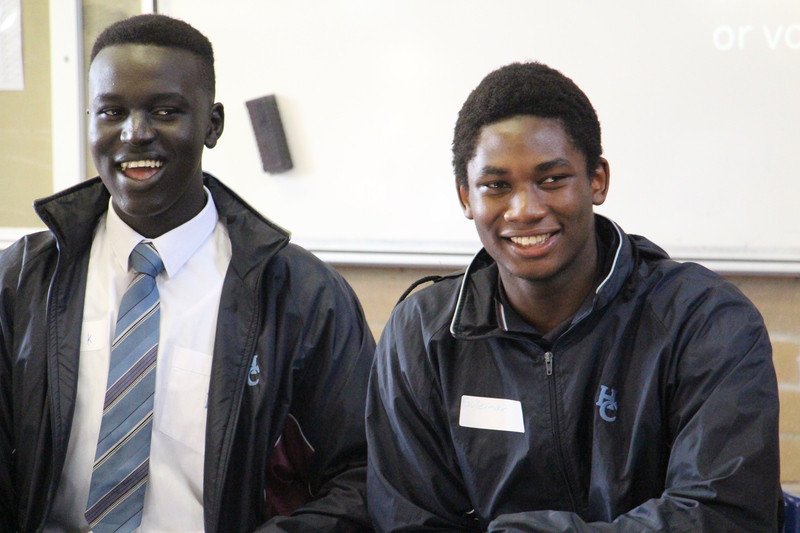 In Year 10, students expand on their CAP to further to engage the wider community. In 2013, the Year 10 High Resolves cohort organised a clean-up day at Altona Beach, as their goal was to improve marine life wihtin the local area. 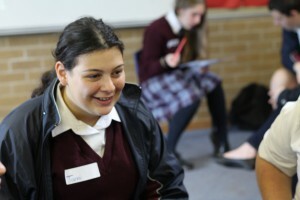 In 2014, students are improving the school community by holding an all-ages event at the Youth Resource Centre in Wyndham, which aims to eradicate gender stereotyping. In 2015, students are working on eradicating disability and racial stereotypes (among others), using social media campaigns and short films.